CapitaLand’s wholly owned serviced residence business unit, The Ascott Limited (Ascott), continues to extend its footprint in the Middle East to capture a bigger share of the market, by clinching contracts to manage another three properties in Saudi Arabia, including its first in the Islamic holy city of Makkah. The 280-unit Ascott Makkah, 92-unit Ascott Villas Riyadh and 69-unit Spectrums Residence in Jeddah are all slated to open in 2017. In addition, Ascott is set to open Ascott Rafal Olaya Riyadh, its first serviced residence in the Kingdom’s capital, as the company affirmed its leadership position in the Middle East with three wins at the recent World Travel Awards, including being named Middle East’s ‘Leading Serviced Apartment Brand’. The latest contracts increase Ascott’s portfolio in the Middle East to more than 2,700 apartment units in 19 properties across 10 cities in Bahrain, Oman, Qatar, Saudi Arabia, Turkey and the United Arab Emirates (UAE). The number of business and leisure travellers visiting the Middle East is also increasing, driven by government measures to diversify the region’s oil-based economy, attract foreign investments, develop tourism and infrastructure, and host large-scale international events such as the Dubai World Expo 2020 and FIFA World Cup 2022. This year, Ascott has added five properties with more than 700 apartment units in the Middle East. It opened Citadines Al Salamah Jeddah, the first Citadines-branded property in the region, Somerset Panorama Muscat and will soon open Ascott Rafal Olaya Riyadh. 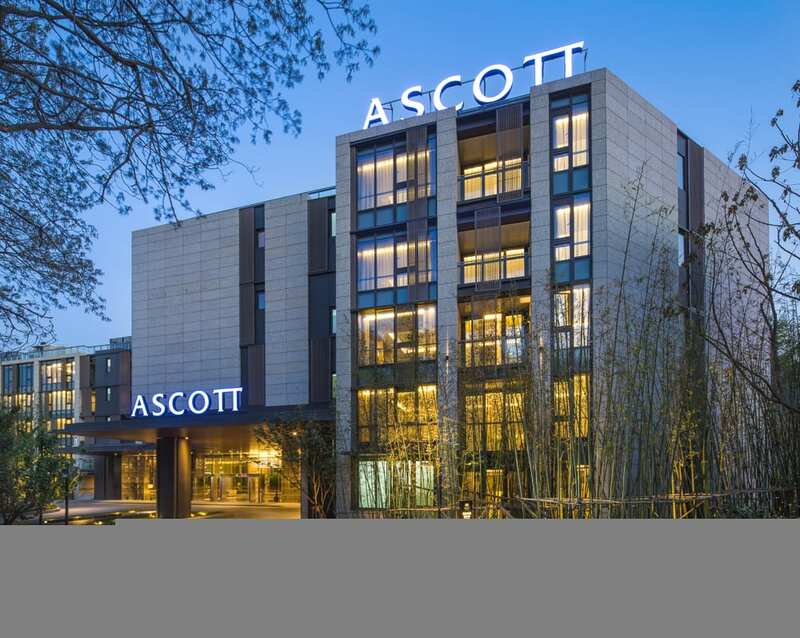 Over the next three years, 11 more Ascott properties will come into operation in Dubai in UAE; Istanbul in Turkey; Al Khobar, Jeddah, Makkah and Riyadh in Saudi Arabia; Muscat and Sohar in Oman.